Teppo Jutsu refers to the “art of the rifle”, a warrior art practiced in feudal Japan by the Samurai. Contrary to popular belief, the Samurai did use firearms and as with all their weapons arts they were quite skilled “riflemen”. Similar to the other weapons employed, for the Samurai this art encompassed all aspects of the rifle as a weapon: achieving accuracy, proper cleaning and maintenance, rifle and ammunition design and development, as well as using the rifle in Close Quarters Combat. 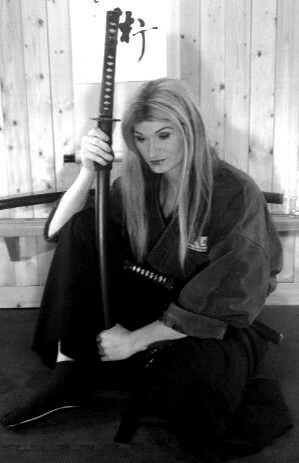 This latter included such skills as weapons retention, striking with the rifle as a blunt weapon, and even the use of the bayonet (Juken Jutsu). “One of many things the Japanese were interested in were Portuguese guns. The Japanese were already familiar with gunpowder (invented by, and transmitted from China), and had been using basic Chinese guns and cannon tubes called Teppō (鉄砲 Lit.”Iron cannon”) for around 270 years before the arrival of the Portuguese. The Portuguese guns however were light, had a matchlock firing mechanism and were easy to aim with. The Famous Daimyo, Oda Nobunaga, made extensive use of guns (arquebus) playing a key role in the Battle of Nagashino. 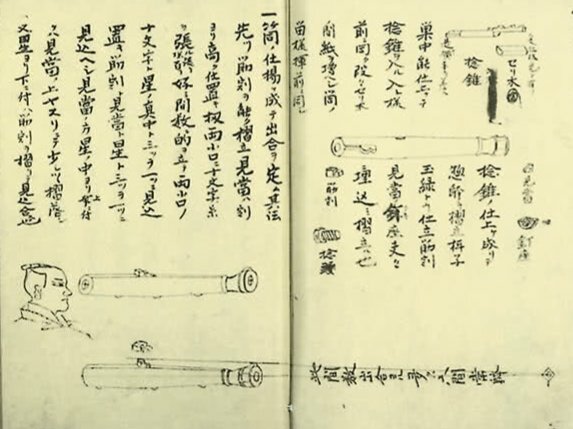 Within a year, Japanese swordsmiths and ironsmiths managed to reproduce the mechanism and mass-produce the guns. Barely fifty years later, “by the end of the 16th century, guns were almost certainly more common in Japan than in any other country in the world”, its armies equipped with a number of guns dwarfing any contemporary army in Europe (Perrin). The guns were strongly instrumental in the unification of Japan under Toyotomi Hideyoshi and Tokugawa Ieyasu, as well as in the invasion of Korea in 1592 and 1597″. I hope that you all enjoyed today’s lesson on Teppojutsu!